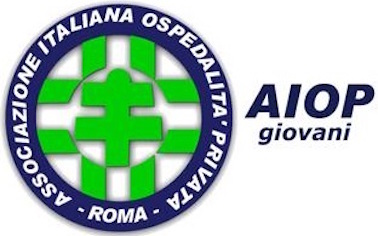 CLINIC NEWS: AIOP GIOVANI:"IL SSN CHE VORREMMO. ALL'INSEGNA DELLA "VALUE BASED HEALTH CARE"
AIOP GIOVANI:"IL SSN CHE VORREMMO. ALL'INSEGNA DELLA "VALUE BASED HEALTH CARE"